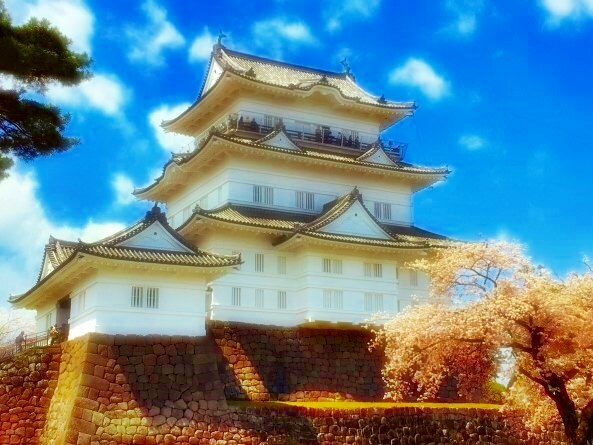 Odawara Castle is well known as one of the most impregnable castles in the Japanese history. It was originally built in 1417 and almost demolished by 1872. 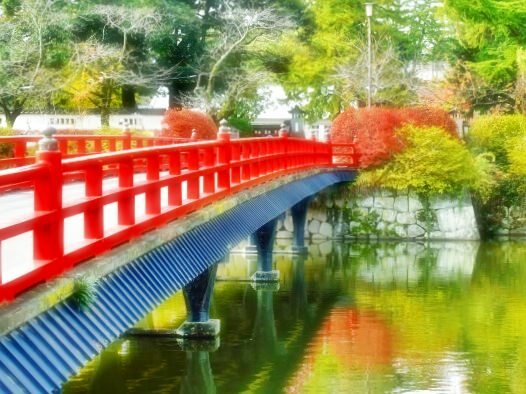 Its Tenshu (castle tower) was rebuilt in 1960 and after that some of the gates were recreated. The castle was selected as one of Japan's Top 100 Castles in 2006.